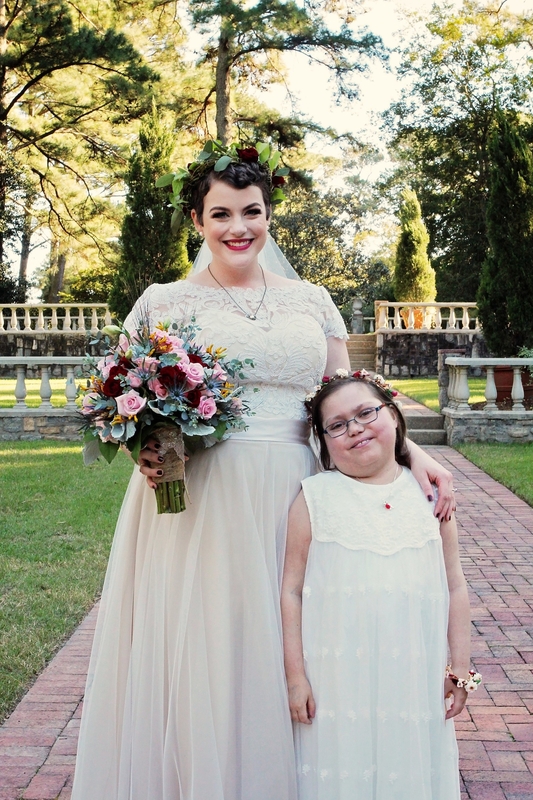 "She wanted Abby to be her flower girl in person or in heaven." Abby Furco,10, was diagnosed with leukemia at age 4. Sarah Swaim, a childhood cancer survivor, is her best friend. The pair support each other, Abby's mom, Patty, told BuzzFeed News. "Yes, it's odd," she said of the age gap in the friendship, "but when you hear the background you understand." Furco said she remembers "so clearly" the day Swaim asked if it was ok to ask Abby to be her flower girl in her upcoming wedding. At the time, Abby's health was declining. "To Sarah it didn't matter," Furco said. 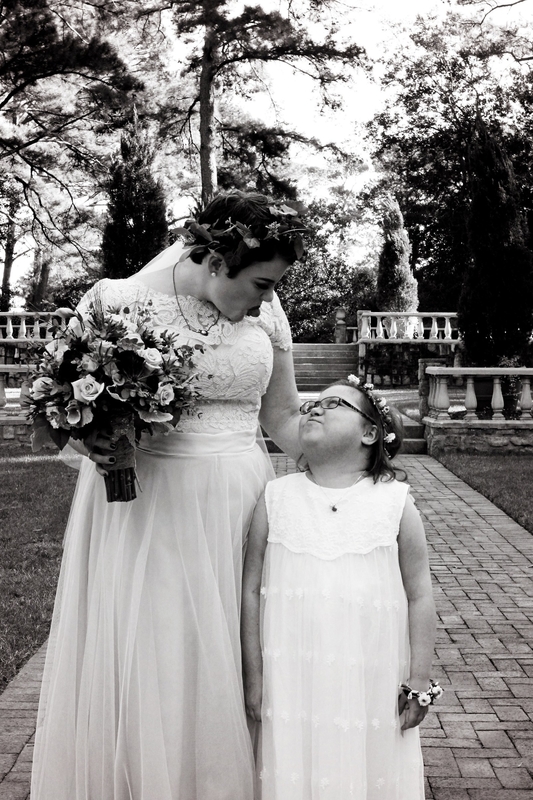 "She wanted Abby to be her flower girl in person or in heaven." This summer, when Abby doctors said there was not anything else they could do, Swaim was there, by her friend's side. It was anticipated that Abby was going to live just 48 hours more. "That week was really hard for me," Swaim commented, "I felt so low." But despite ALL odds, two months later, Abby, who was wheelchair bound for much of the summer, walked down the aisle. Her best friend, Swaim, said "she made the day so complete!" On her daughter's health, Furco says, that "Abby's prognosis and future is unknown." But, she said her little girl "has an inner drive that is incredible." "She just wants to be a 10-year-old girl," she said. "She wants to go to school, and to Girl Scouts, she wants to be with friends, and to just live!" Swaim said that in this season of gratitude, "[she's] just so thankful that she is still with us."